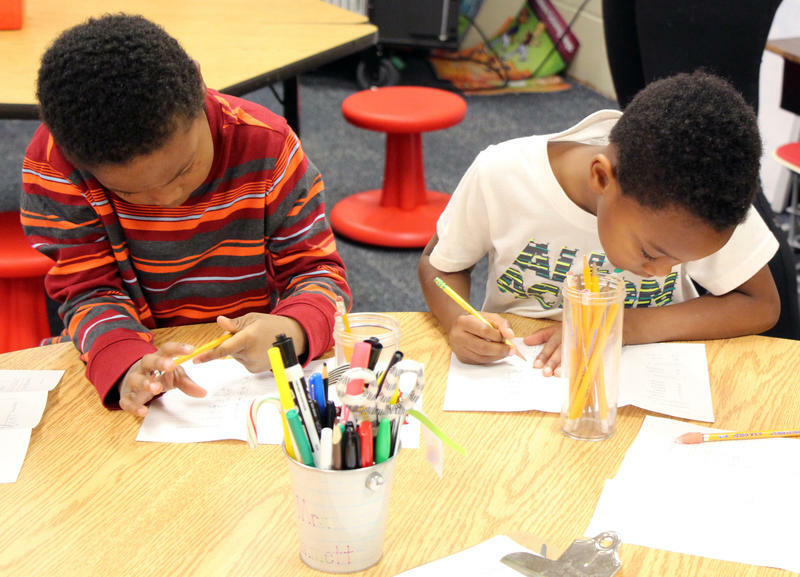 Wichita Public School teachers are receiving a more than a 3.5 percent increase in salary. 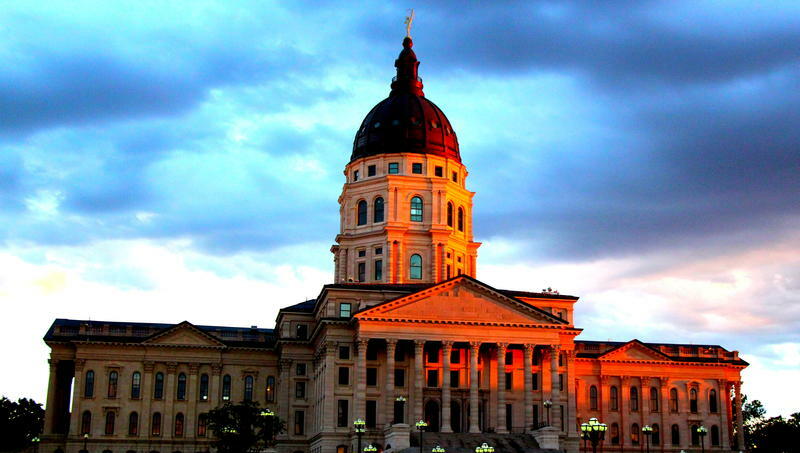 In Topeka, the increase is nearly 8 percent, that district's largest in 26 years. School districts across Kansas are raising salaries, restoring cut positions and adding new jobs. 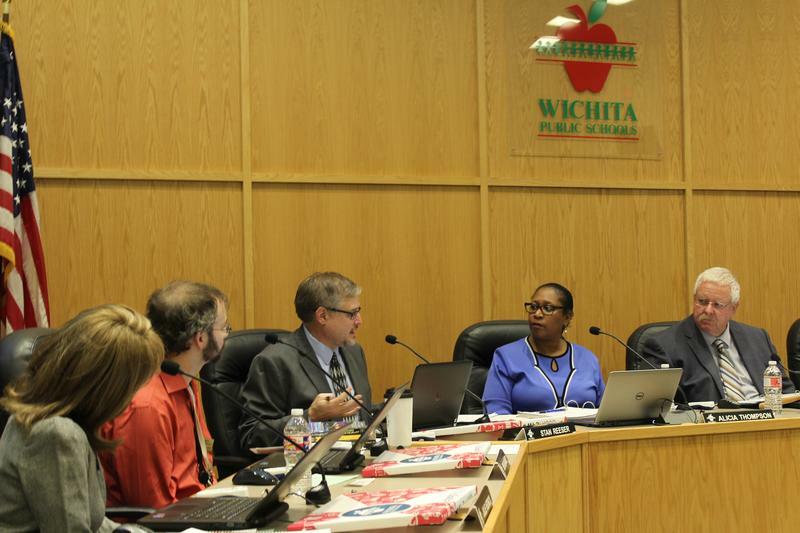 Wichita’s school board heard the first draft of the district’s $686 million budget Monday night. The new budget represents an increase of $43 million over last year's budget. Of the new money, $25 million is locked in for funds like KPERS while the remaining $18 million exists in the more flexible general, supplemental and weighted funds. The main driver of the larger budget is increased state aid. Higher property values also helped. The mill levy rate is also being lowered with the new budget. The increased funding is a break from years of shrinking budgets. The Wichita School Board on Thursday applauded an update regarding the Kansas Supreme Court's recent ruling on school funding. "The possibility of a shutdown no longer exists," Susan Willis, the district's chief financial officer, told board members. "So school will commence on time." The court said a school finance plan passed earlier this year still isn't adequate, but gave the Kansas Legislature another year to account for inflation in its school funding formula. Kansas continues to underfund its schools, the Kansas Supreme Court ruled Monday — a decision that could cost the state hundreds of millions of dollars more over the next four years. But because the Legislature agreed to significant hikes in funding this spring, the justices gave it another year to add to the amount it sends to local school districts. 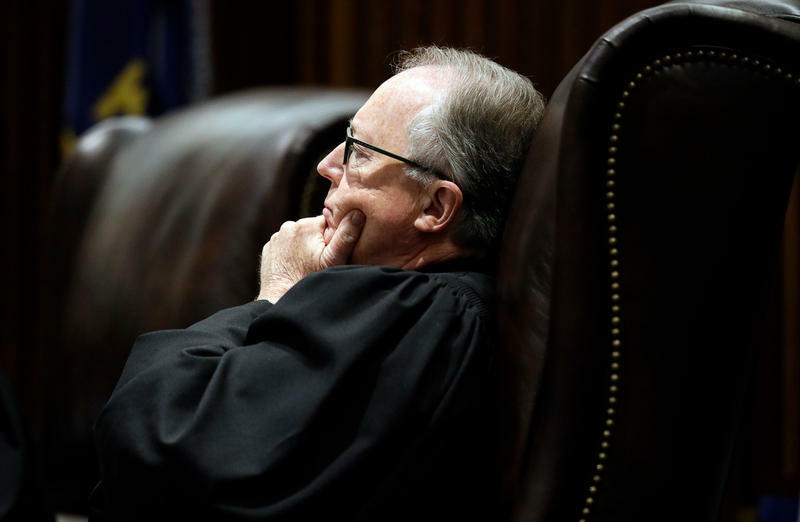 The high court could have forced lawmakers back to Topeka in coming weeks to fix the problem or face school closures, something the state’s lawyers begged it not to do. 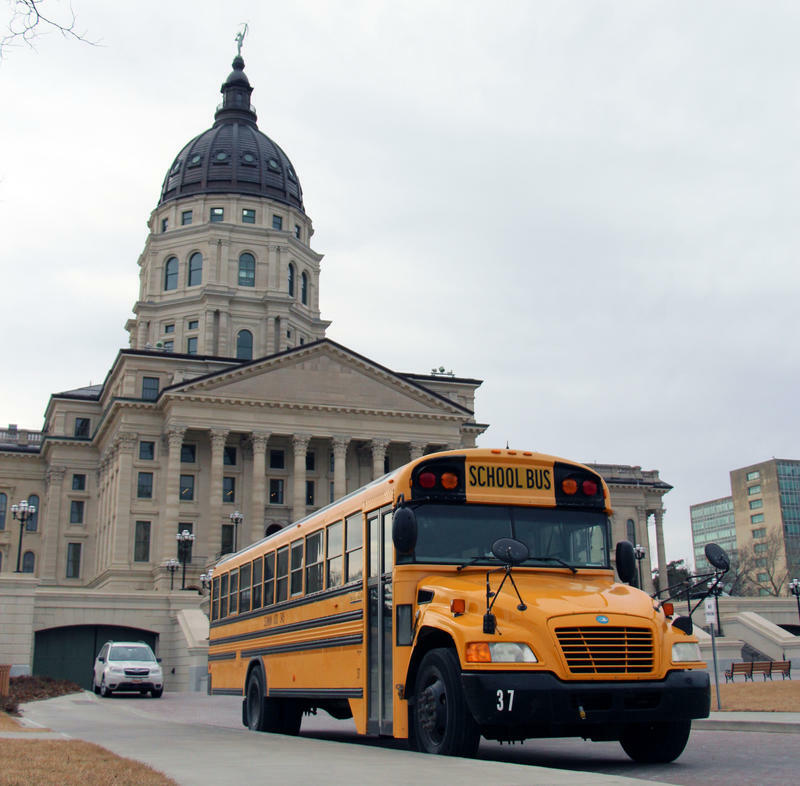 If districts suing the state get their way, the Kansas Legislature could be back in Topeka within weeks to add another half a billion dollars to school budgets in time for the coming academic year. The districts hope the Kansas Supreme Court will also tell the state to phase in hundreds of millions beyond that in the years to come. Attorneys for four public school districts suing Kansas are arguing that a new school funding law is as much as $1.5 billion short of providing adequate funding. 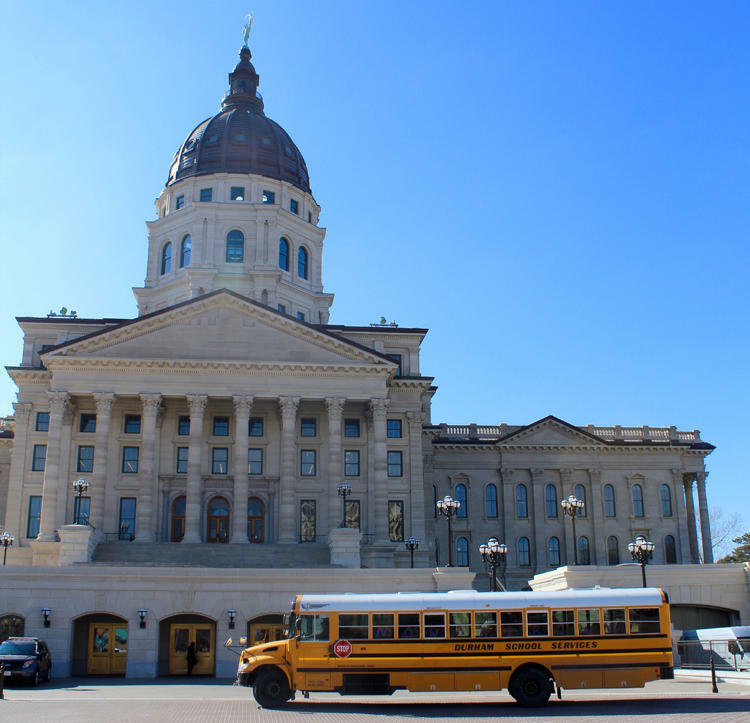 The attorneys filed legal arguments Monday with the Kansas Supreme Court against a new state law that phases in a $548 million increase in spending on public schools over five years. Republican Attorney General Derek Schmidt argued Monday that the GOP-controlled Legislature approved a "massive" funding increase. 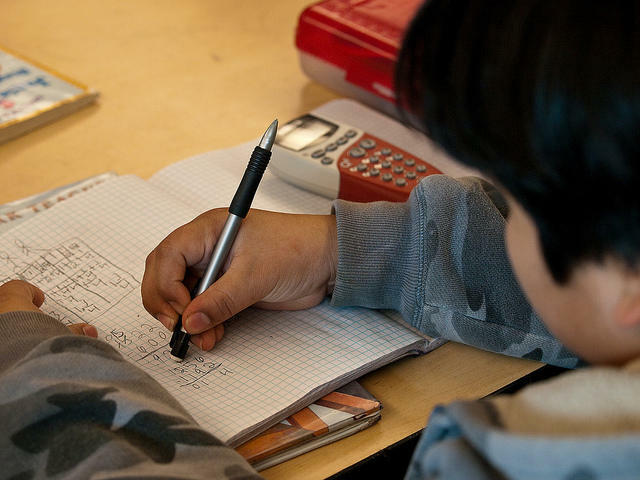 The ink is barely dry on a deal to increase school spending by more than half a billion dollars, but Kansas is already headed for a fresh round of legal arguments. Kansas Gov. Jeff Colyer has signed legislation fixing a flaw in a new public school funding law as the state Supreme Court prepares to consider whether it increases spending enough. Colyer's office tweeted photos Monday from a signing ceremony at the Olathe public schools' headquarters. The bill ensures that the state phases in a $534 million increase in spending over five years as intended. Legislators learned before Colyer signed the new funding law in April that it inadvertently shorted schools $80 million.